A: Lubricants are used in a wide variety of industries and environments all over the world. To get these vital fluids to where they are needed, durable, leak-proof containers must be used. Metal containers have been used for decades for packaging lubricants, but they easily can be dented and damaged, resulting in leaking from the rolled seams. This is a key reason for the shift toward the use of plastic containers in recent years. Plastic containers are known for their robust durability, ensuring leak-proof storage even in the event of direct impact to the container. Some varieties of plastic have significant air-permeability rates, and some lubricants have a natural tendency to absorb moisture from the air. Storing such lubricants in containers made of those types of plastics could be problematic, as the absorbed moisture can be detrimental to the fluid’s usable life span. 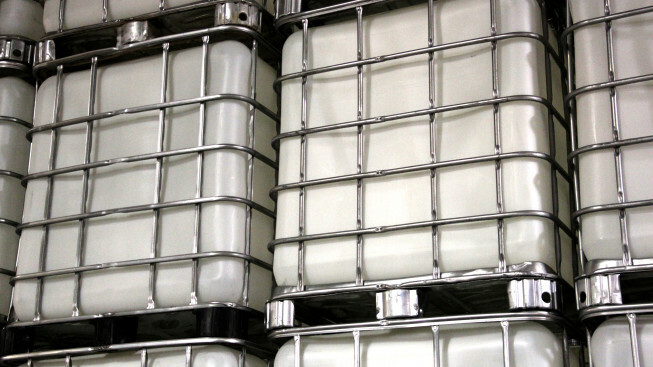 However, Isel counteracts and overcomes this natural phenomenon through our lubricant formulation expertise and our prudent selection of plastic containers. Our advanced formulation technology helps reduce the hygroscopic tendencies (moisture affinity) of our lubricants. This benefits the end user of the fluid by helping to restrict the introduction of moisture into sensitive systems. The containers used by Isel are made of high-density polyethylene (HDPE) plastic. 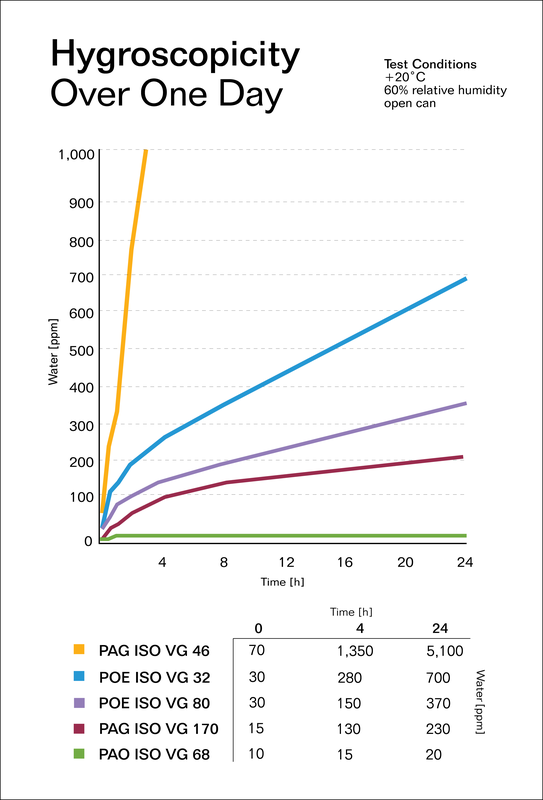 This specific plastic has one of the lowest air-permeability rates of plastics available on the market, as the table below shows. By formulating lubricants that significantly reduce hygroscopic tendencies and packaging them in containers with low air permeability and excellent durability for transport, Isel presents a win-win situation for you. Isel takes pride in providing the highest-quality products on the market. For more information on our lubricant solutions, contact us today.